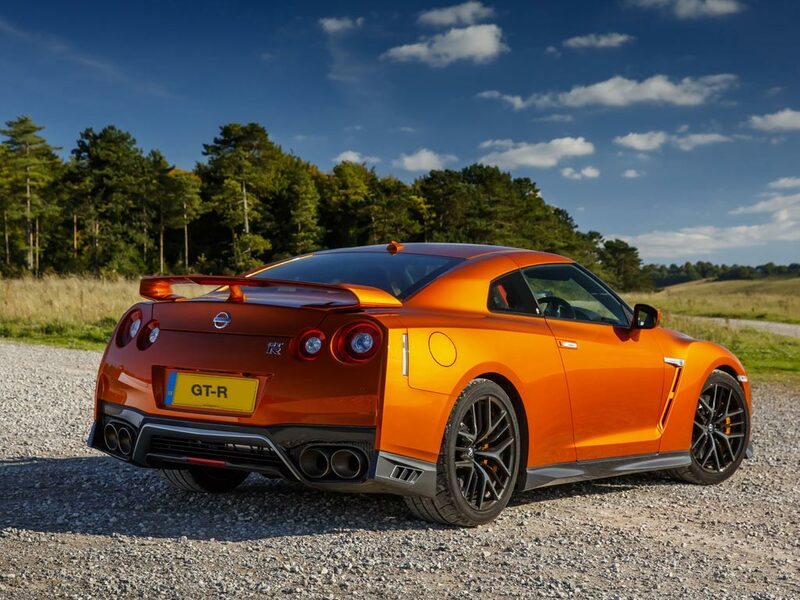 The most fuel economical new Gt R is the 3.8 V6 Twin Turbo 570PS Recaro GR6 Auto. The new Gt R with the lowest CO2 emissions is the 3.8 V6 Twin Turbo 570PS Recaro GR6 Auto. 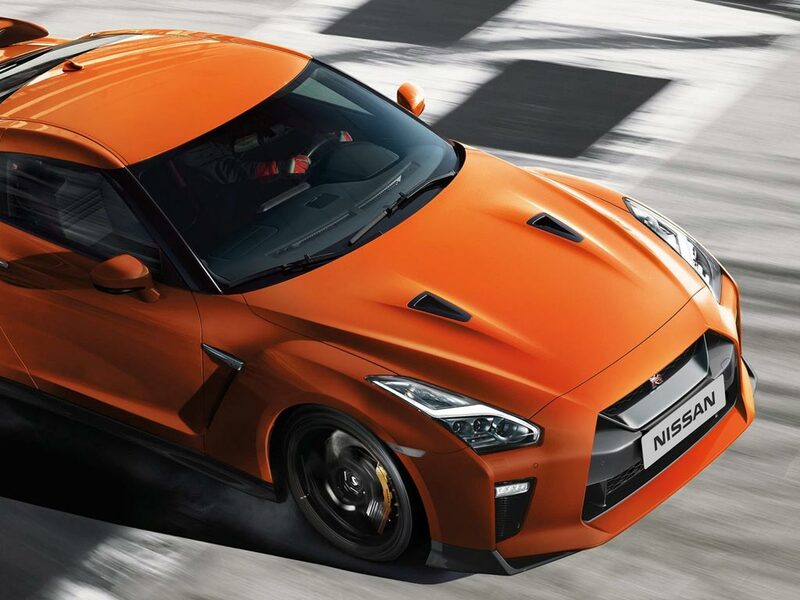 The new Gt R with the highest performance is the 3.8 V6 Twin Turbo 600PS Nismo GR6 Auto. 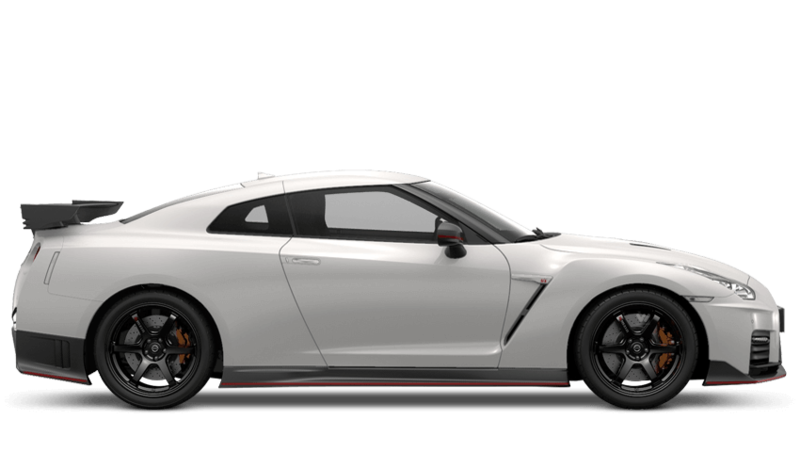 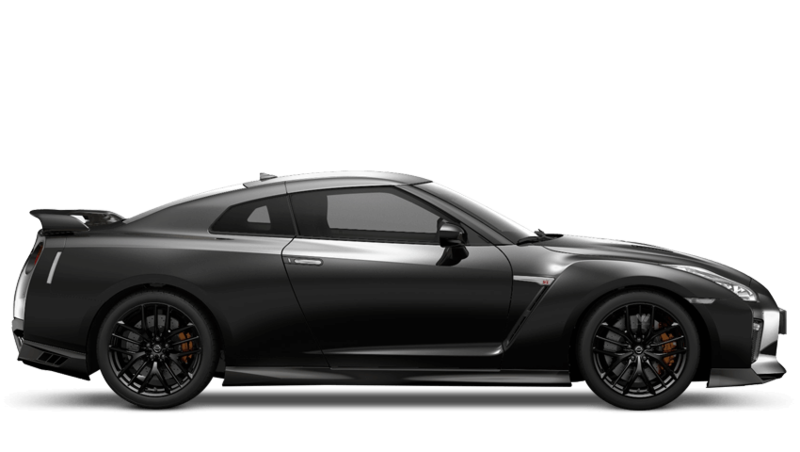 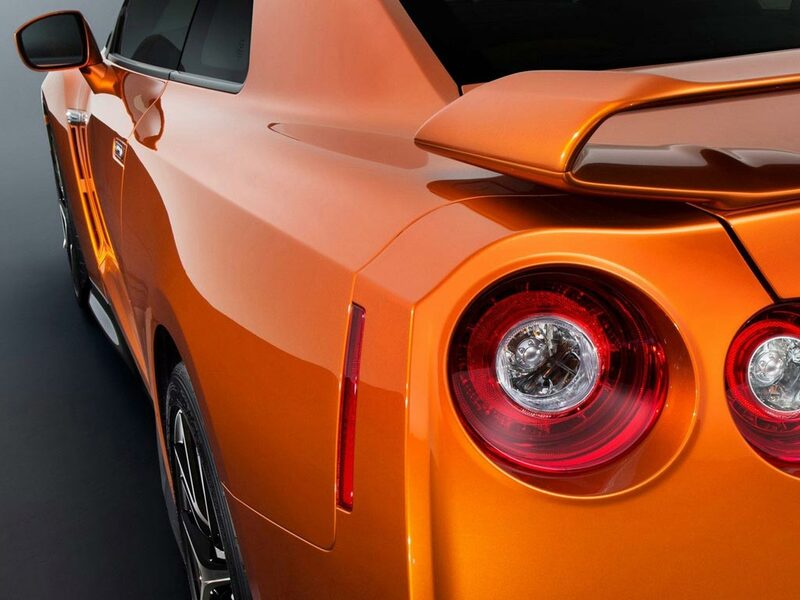 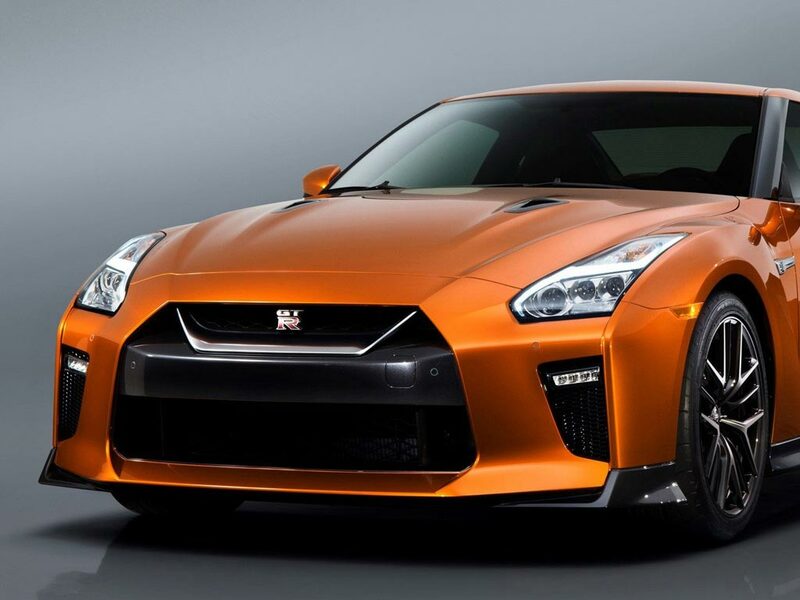 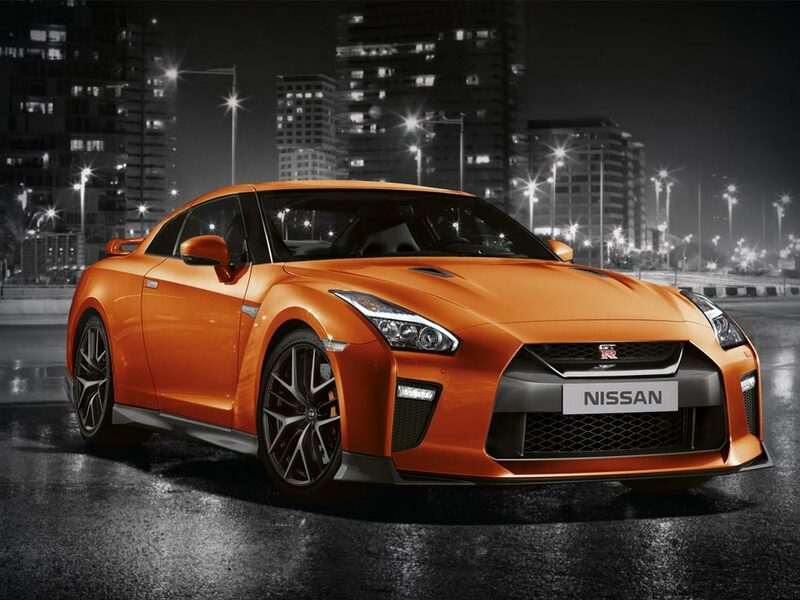 Choose from 8 different Nissan Gt R grades. 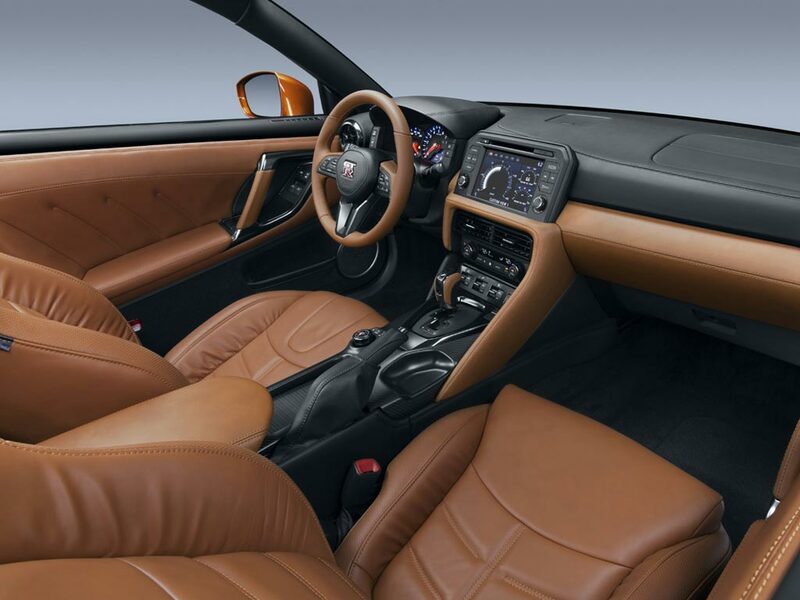 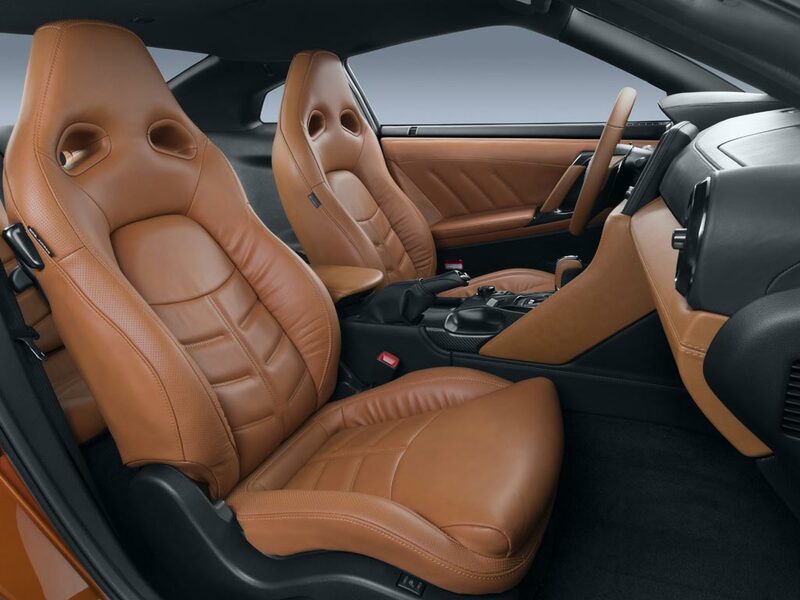 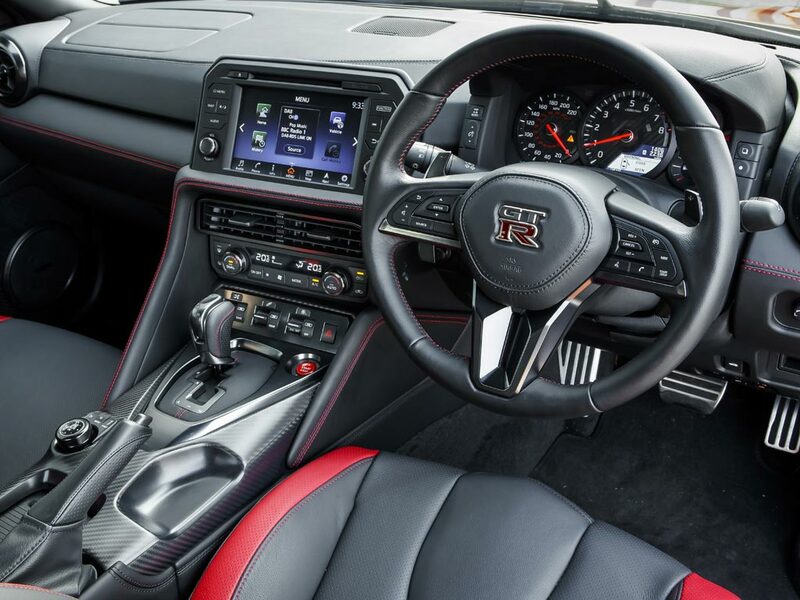 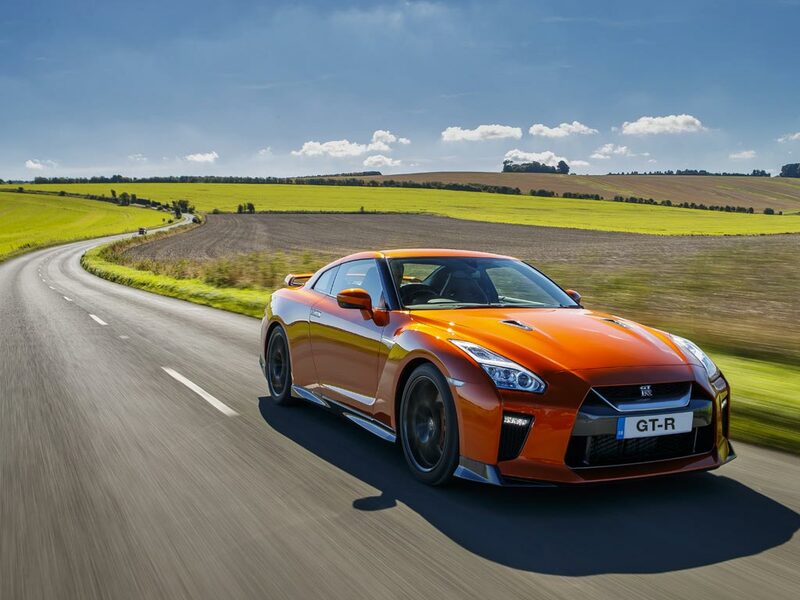 Please contact us for more information about the Nissan Gt R.